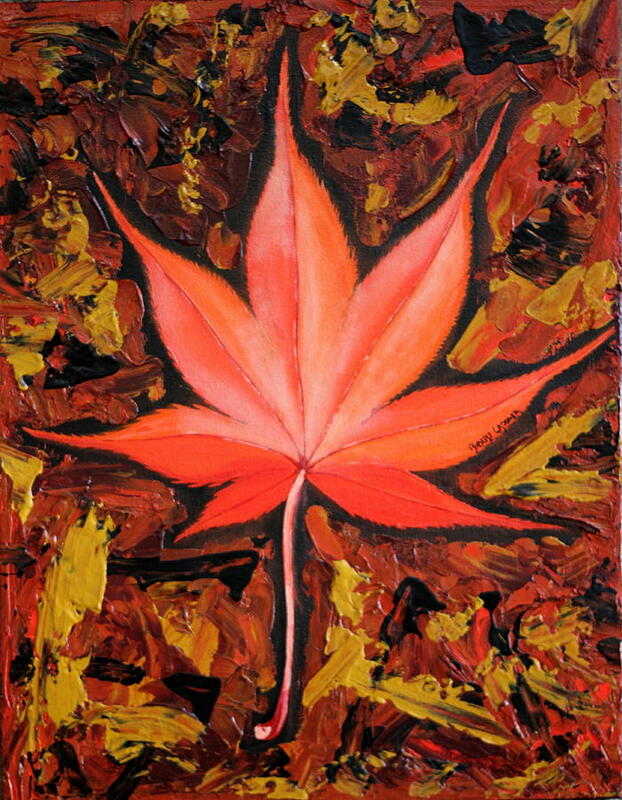 Tom's Leaf is a painting by Robert Crooker which was uploaded on January 20th, 2013. Original photograph used as the model, was taken by Tom Dombrowski. Framed, floater frame style, light wood color black inside. There are no comments for Tom's Leaf. Click here to post the first comment.